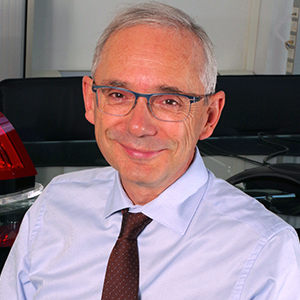 Guillaume Devauchelle has been Vice-President, Innovation and Scientific Development of the Valeo Group for the past five years. Prior to this, he headed up the Group’s R&D teams starting in 2004.
he has spent his entire career in the aerospace and automotive equipment industries. He is a member of the French Academy of Technologies.